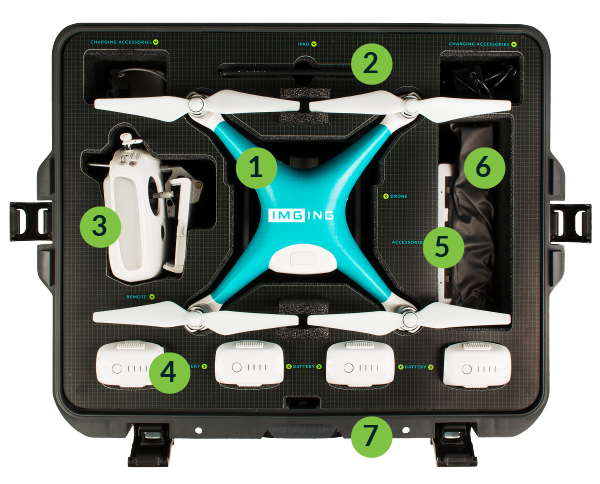 IMGING® uses drones for safe automated flights, razor-sharp image capture, and affordability. They’re easy to fly plus they’re super cool. 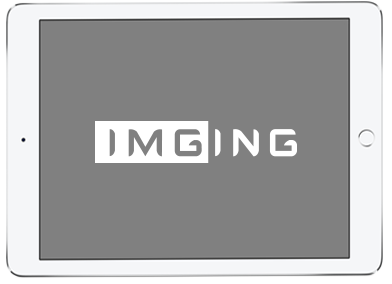 Your tablet lets you fly in the field and comes with the latest version of the IMGING app pre- installed and configured. Our automated drones fly themselves, but with the controller, you can take manual control whenever you want. Flying all day? No sweat. Extra batteries keep your drone airborne. Amp it up. These let you charge multiple drone batteries in an outlet or your vehicle. Extra propellers mean whatever happens, you’re never down for long. It’s durable, portable, and 100% professional-grade. The custom hard case houses every IMGING component perfectly. Hardware is just one part of the IMGING experience. so drones can fly for you.